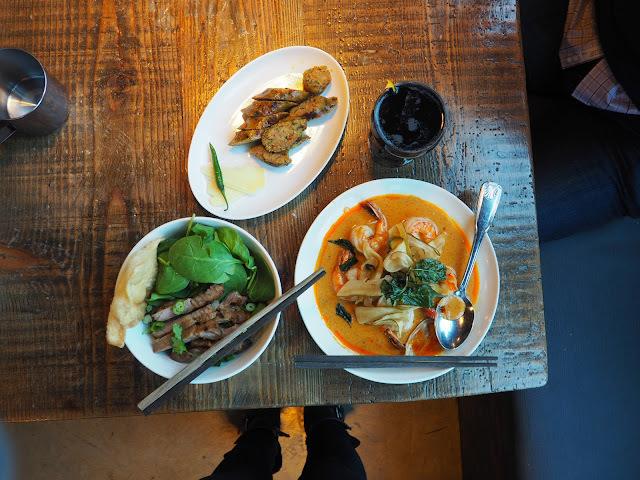 I haven't done one of food post in awhile, but I'm so happy to share another Restaurant Round-Up today! This will be a Spring edition as I've tried many different places the past few months that I wanted to give some love. I have of course some new places and old favorites. New restaurants will be marked with an (*). Some may have a full review coming after! 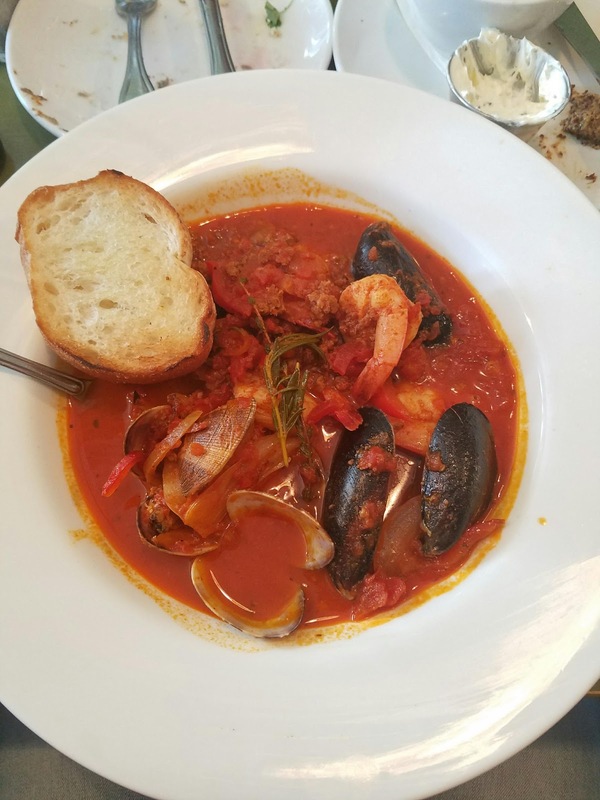 Let's start of with a few restaurants I tried out during Seattle Restaurant Week including Vendemmia, Cinque Terre Ristorante, and Bar Cantinetta. I loved their selection of food during SRW as they let your table try out all the appetizers. One of the waitresses was a bit off putting and rude, but I got over that as she wasn't our main server. 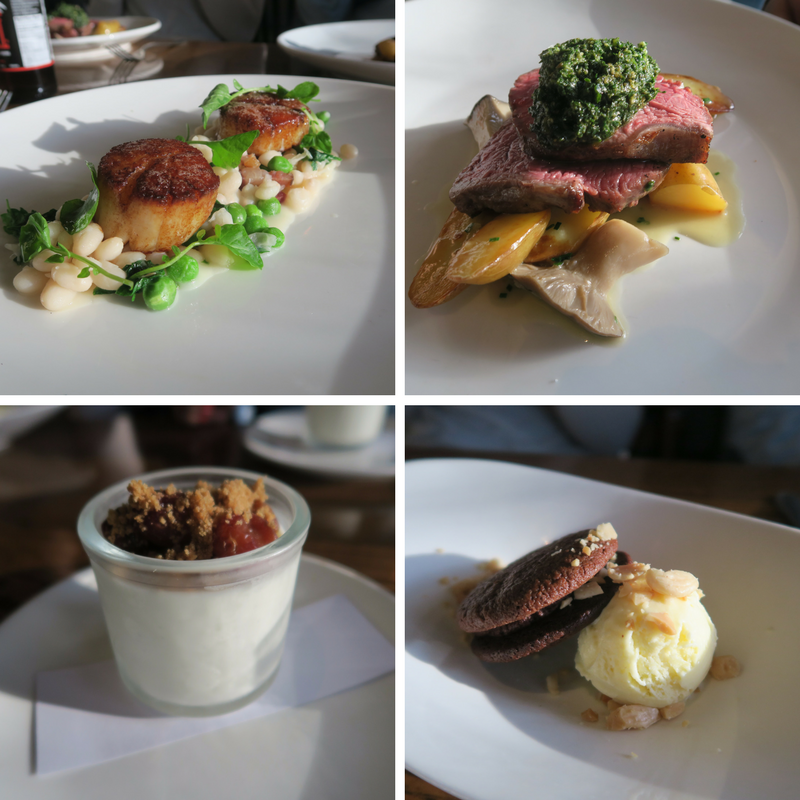 I had the seared scallops which were delicious and panna cotta for dessert. This spot has modern vibes to it and is located in one of my favorite neighborhoods, Madrona. This was the second restaurant I went to for SRW and I loved the interior set up. The food was tasty too. 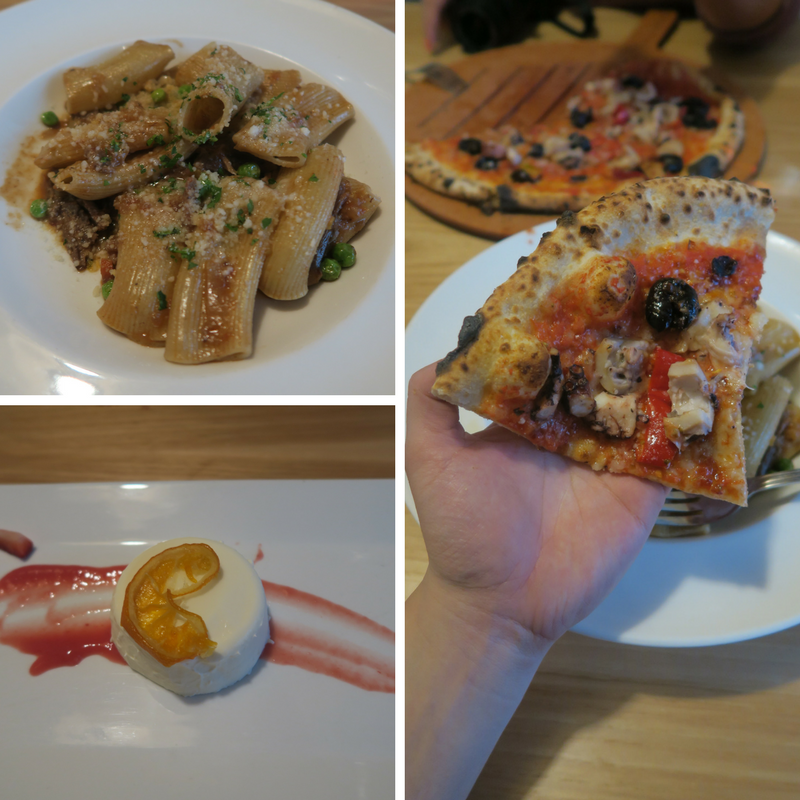 I especially loved their pulpo (octopus) pizza. I'd definitely recommend coming to check this place out. This was the last restaurant I checked out during SRW. I absolutely loved it here! The place is small and cozy with great ambiance. Our waiter was fantastic and the food was delicious! 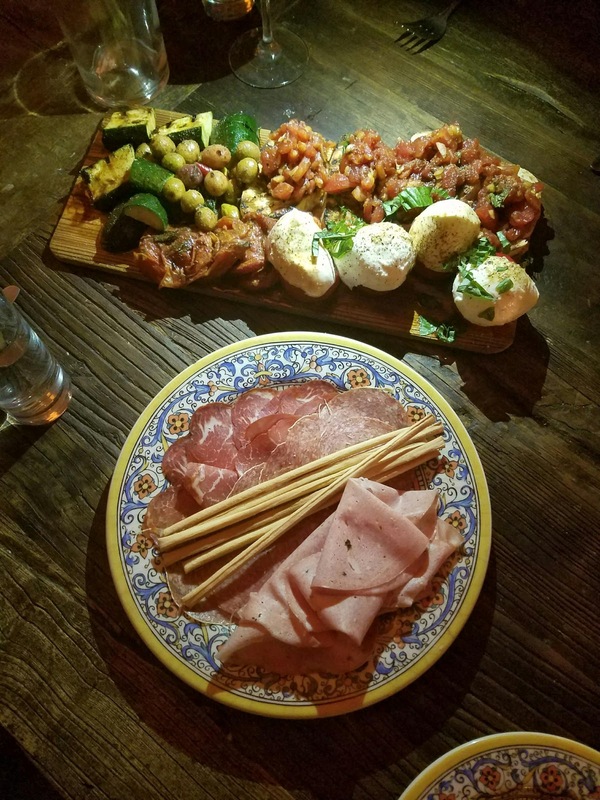 My favorite was definitely their burrata! I went here once for brunch and absolutely loved it! It's in the quiet Mt. Baker neighborhood. I was with my family so we basically ordered everything on the menu, haha. 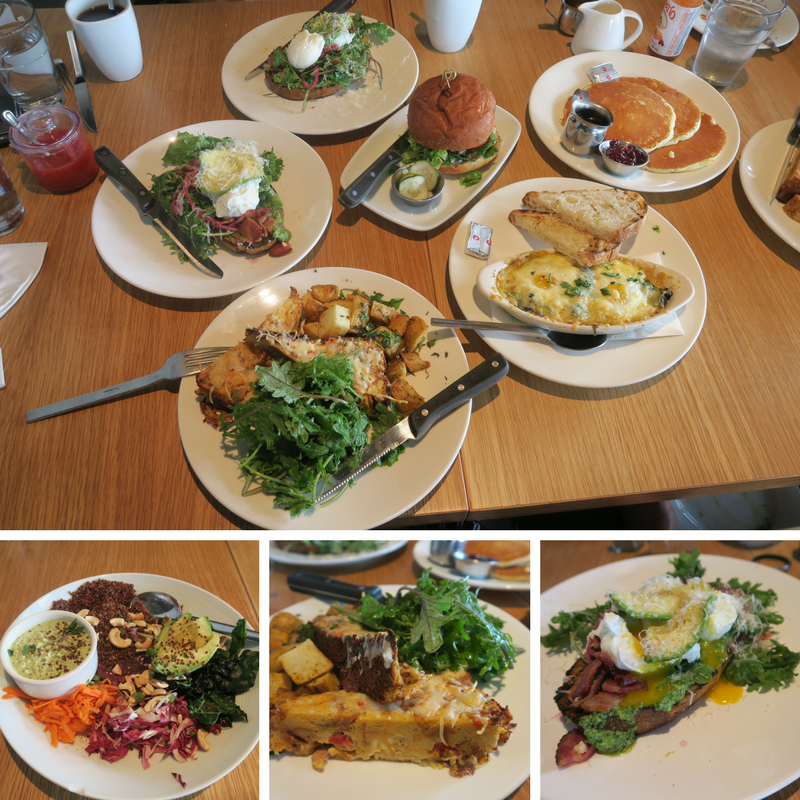 Their quinoa salad was deconstructed and delicious, their topped toast with avocado and the poached eggs was everything you'd want in a avocado toast, and the savory bread pudding was great as well. I'd definitely recommend stopping by here for brunch on the weekends if you can get seats! 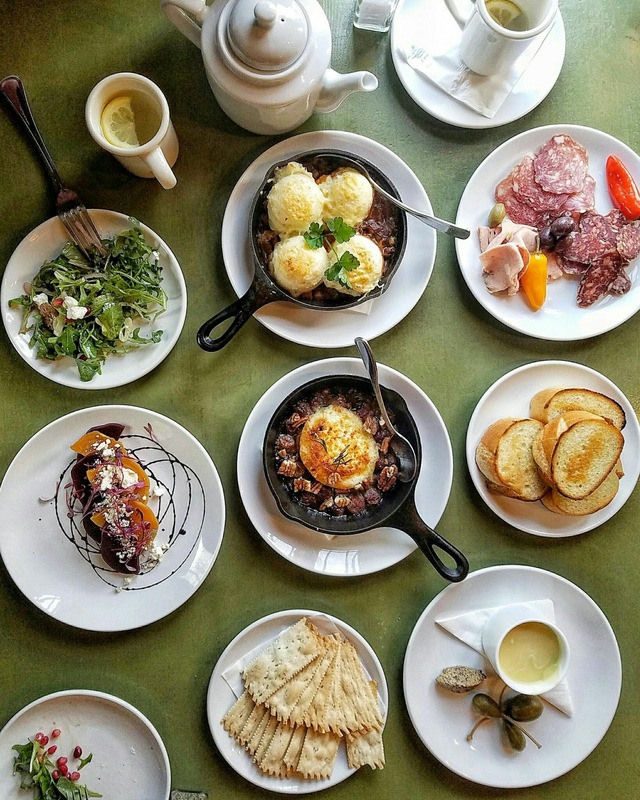 Located right across the street from Heyday with the most amazing view of the city, Iconiq brings unique flavors to the area with a fusion of French and Japanese (chef is Japanese with French cuisine background, or something like that I believe!). They're all about eating with the seasons which I love and their presentation on their dishes is great. This spot is perfect for date night or when you want to enjoy a gourmet meal. This was a last minute planned dinner with an amazing outcome. We weren't sure if we were able to do the special Honkaku tasting menu but the chef was able to accommodate us. We sat through dish after dish in a 3 hour time frame (yes you will need that much time!) of delicious and fresh seafood dishes. 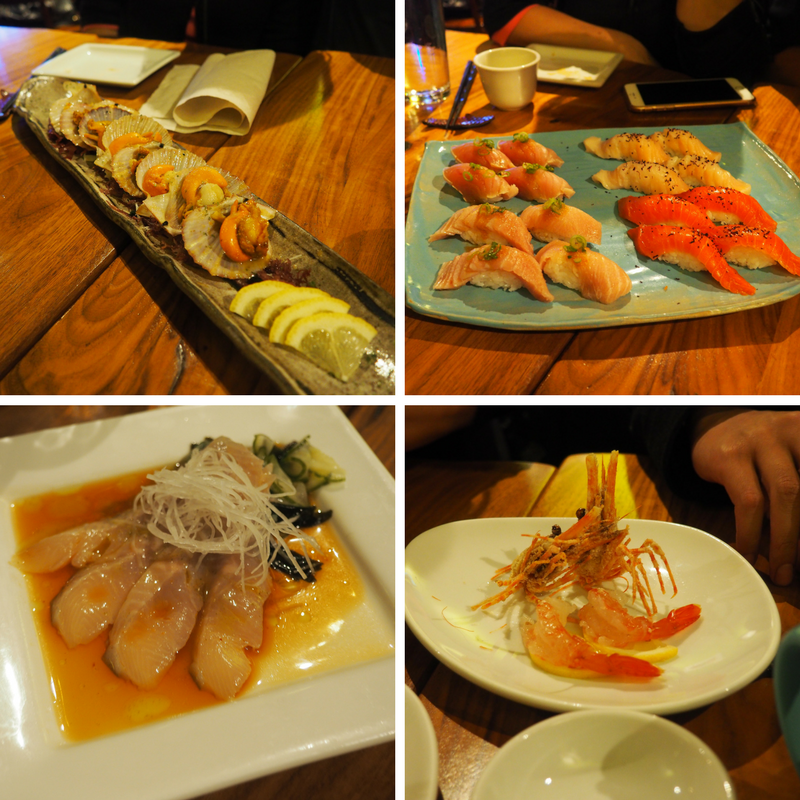 This is definitely not for the novice, but if you enjoy Japanese cuisine, this is a must try! I've been here at least 4 times already and I still love it. Their authentic Thai dishes are full of flavor and their cocktails aren't bad either! This spot is an oldie but a goodie. I went here recently with friends because they featured seasonal items with uni (sea urchin!) and sea urchin is my most favorite thing in the world I feel like, lolz. 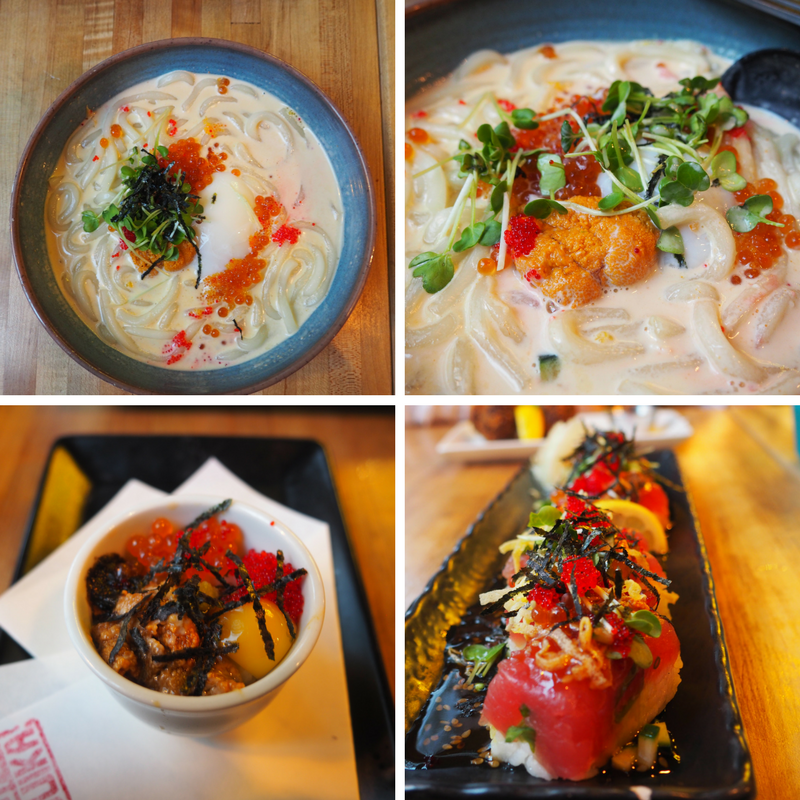 Their Creamy Uni Udon was refreshing but tasty and you can't go wrong with their uni shooters. This place is so close to home yet I had never been here until this year! They have a nice selection of items on their menu with a few vegetarian options as well. 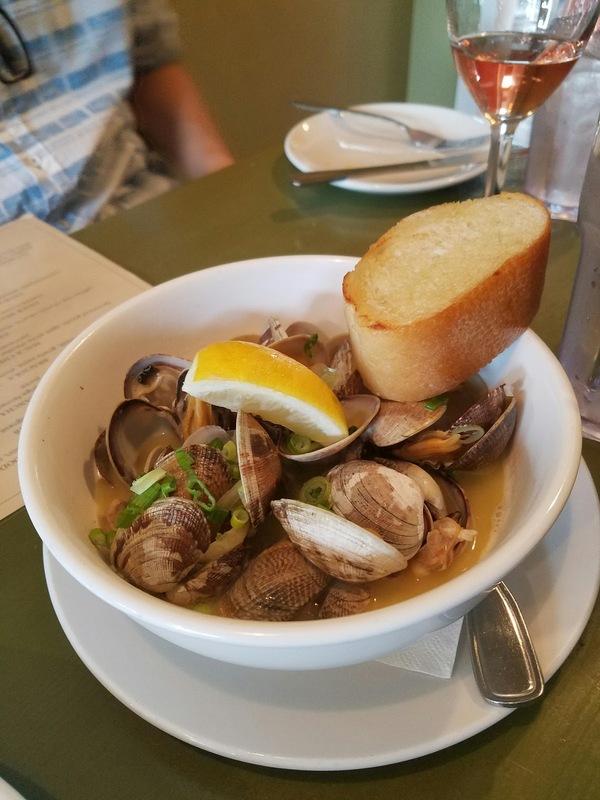 My favorites were definitely the beets, seafood stew, and clams! The next three I have to give a mention because they all recently opened at Southcenter mall and yo udon't even know how happy that makes me! Now I'm just waiting for Boiling Point to open and I'll be even happier! 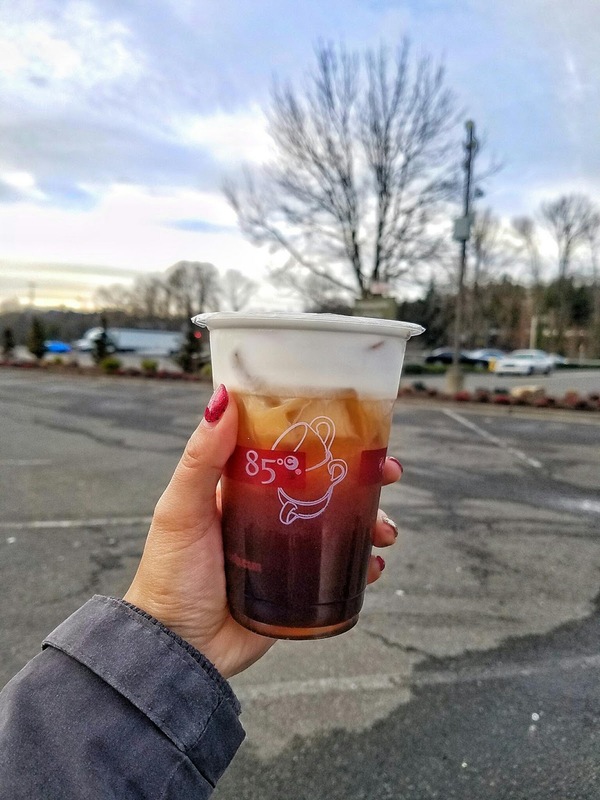 The first time I had their signature Sea Salt Iced Coffee and pastries was in L.A., then again in China. Ever since, I've been missing their pastries and coffee! I'm so glad they opened one hear. I've been lucky that I haven't encountered their ridiculous long lines yet, but hopefully they'll open more soon! I ate here for the first time a few weeks ago (I've had my mom and brother's leftovers from here but I hadn't actually eaten here yet haha) and I love the homestyle flavors and meals. It's one of the closest things I've had since being in Hong Kong. 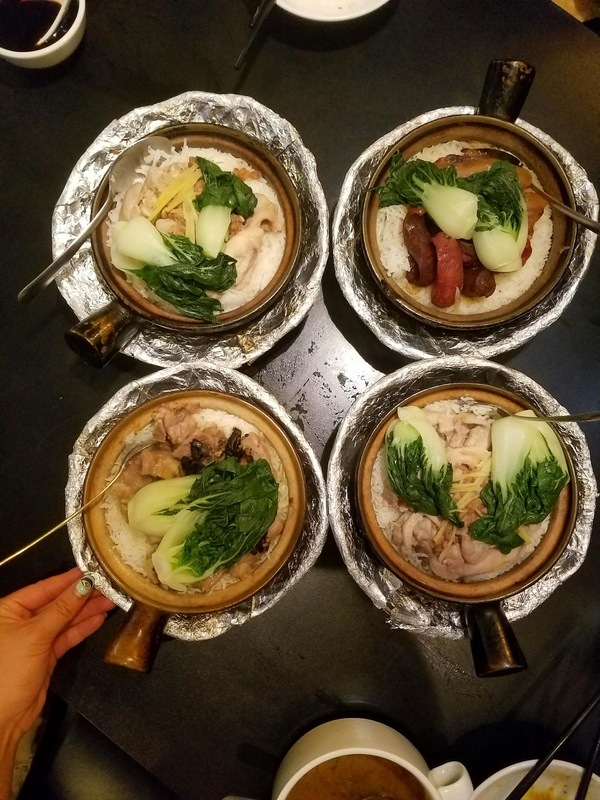 Their Wonton Noodle Soup and Congee are on point, but these stone pot rice dishes are great! I went here recently as well. It has an impressive space and is located in the South Lake Union area. I Their chacuterie selection was decent but not my favorite (they had zucchini which I'm not a fan of). 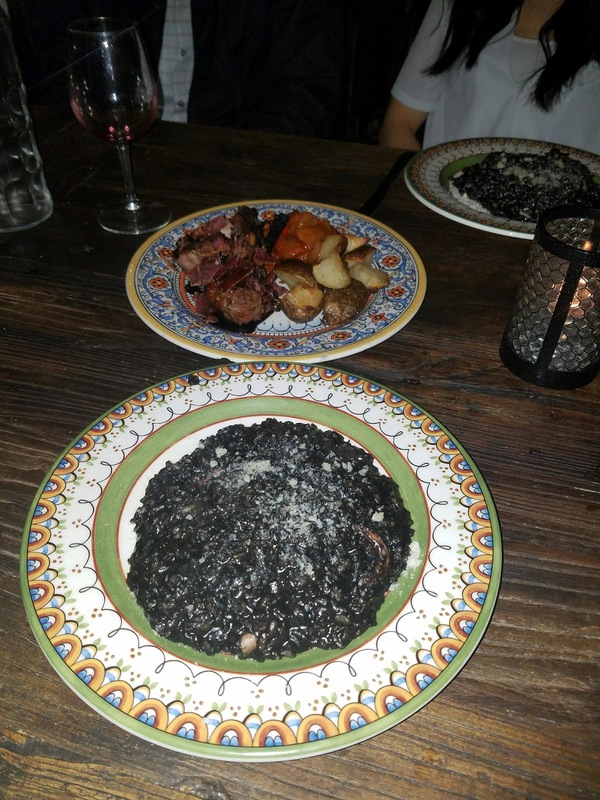 I had their Squid Ink Risotto which was tasty but a bit too rich, and the price tag on that was more than expected. I'm not 100% sure if I would come back here. I've been to their sibling restaurant, Le Pichet, so I already knew I would be expecting delicious food. 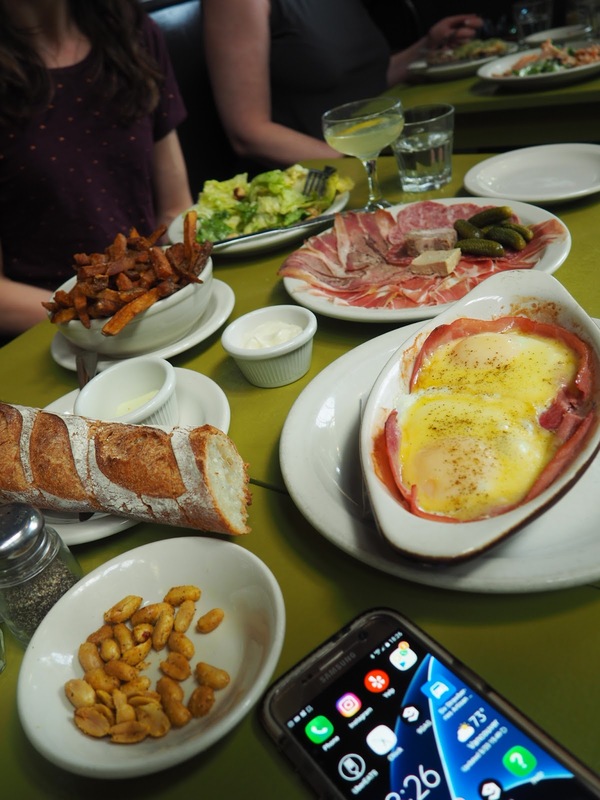 They had similar dishes to Le Pichet and overall, it was a delicious meal. 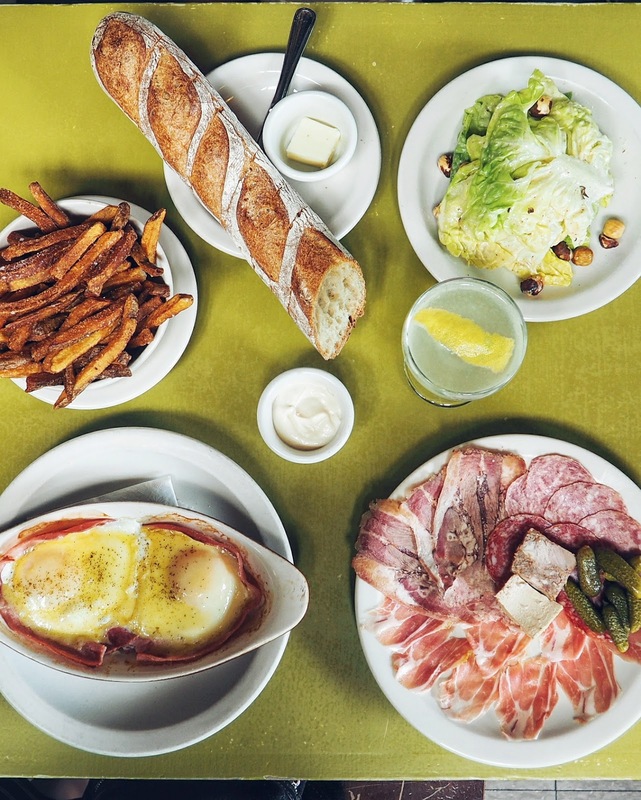 Their Oeufs Plats Jambon was cooked perfectly and you can't go wrong with their Chicken Liver Terrine. It's so smooth and satisfying. I'm definitely coming back here! The dessert game in Seattle has been growing strong and I have favorites that I keep going back to over these past few months. Check them out below! 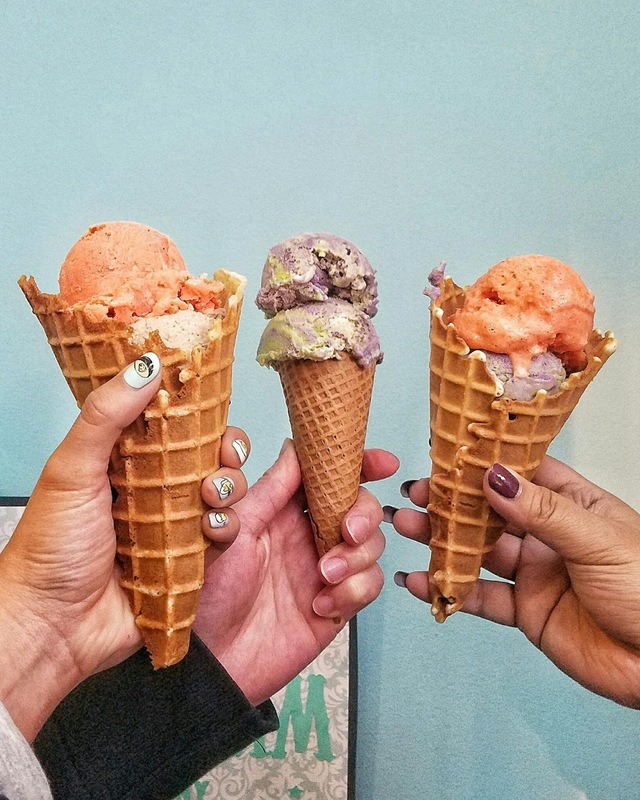 These guys probably make the best vegan ice cream out there or at least for what I have tried! They sprout and make a lot of their own items in house and have amazing flavors both regular and seasonal. My favorite flavors so far have been Big Sur, Salted Caramel Ash, and Gingered Golden Milk. I went here for the first time in April and have come back at least once a month since then! They have new flavors every month so you gotta get them while they last. My favorite flavors they've had so far were Mais Queso, Halo Halo, Smoked Sweet Tea, and Coconut Curry! The last spot I want to talk about is one I've been wanting to go to for a long time. 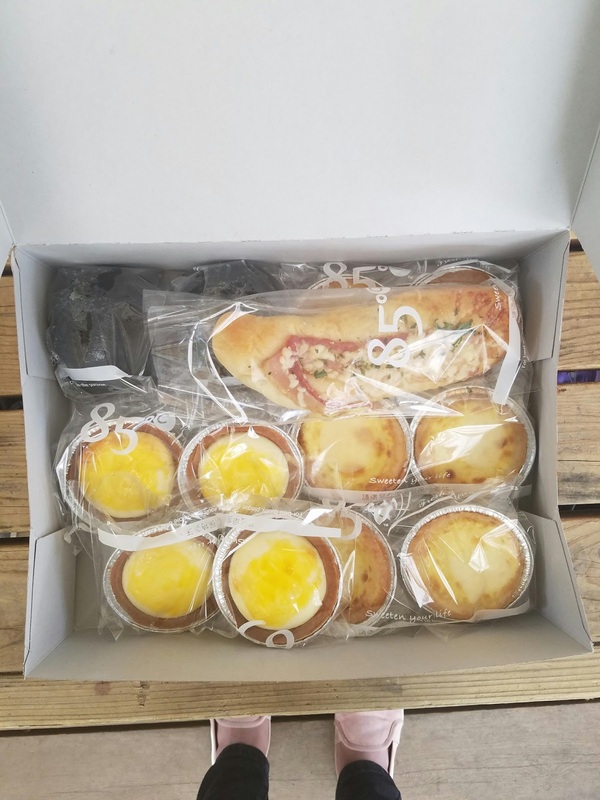 Blank Space Cafe brings HK/Taiwanese style desserts to you without the trip. They originally opened in Bellevue but I was so happy to hear they opened on up in Belltown since that's way more convenient for me, plus I heard it's much quiter. Their macarons are also delicious too! 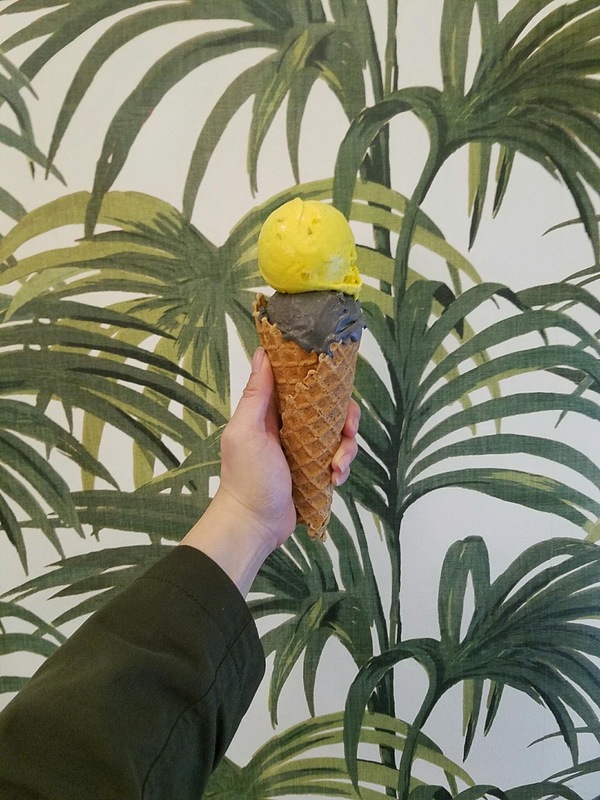 I hope you all enjoyed this Spring Round-Up of Restaurants. 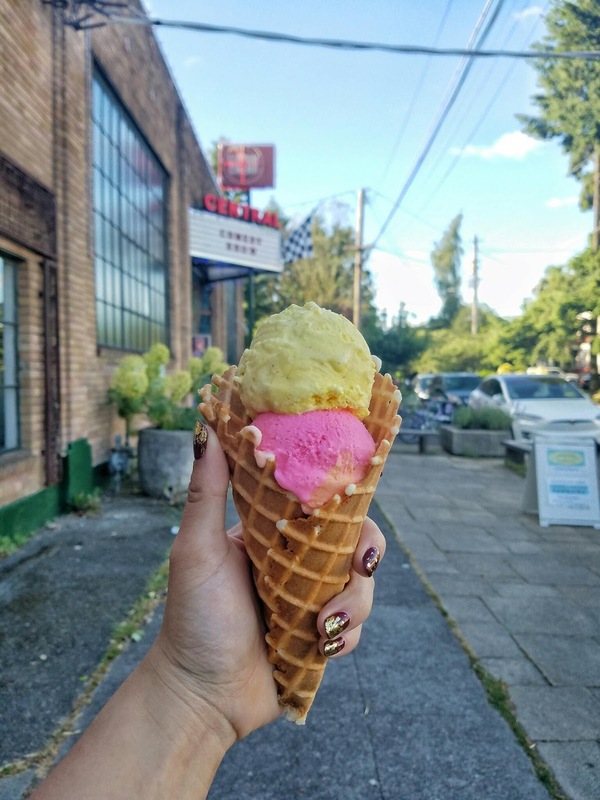 If you're from Seattle, let me know a new favorite spot of yours of if you've tried any of these ones out!